Awesome Turnout for This Week’s @HashtagSkirmish Game #ImBrokeBut! We Trended #4 in Canada so THANK YOU EVERYONE who played along! Join us December 30th for our next @HashtagSkirmish Game! Here are some Honorable Mentions from the Best and Brightest in our Community! #ImBrokeBut I have plenty of alcohol. Here’s one from someone who’s typing up all 3 of his Top Picks Lists in his office (at work) on Christmas Night because he wants to do NOTHING all day tomorrow… JK Callaway! 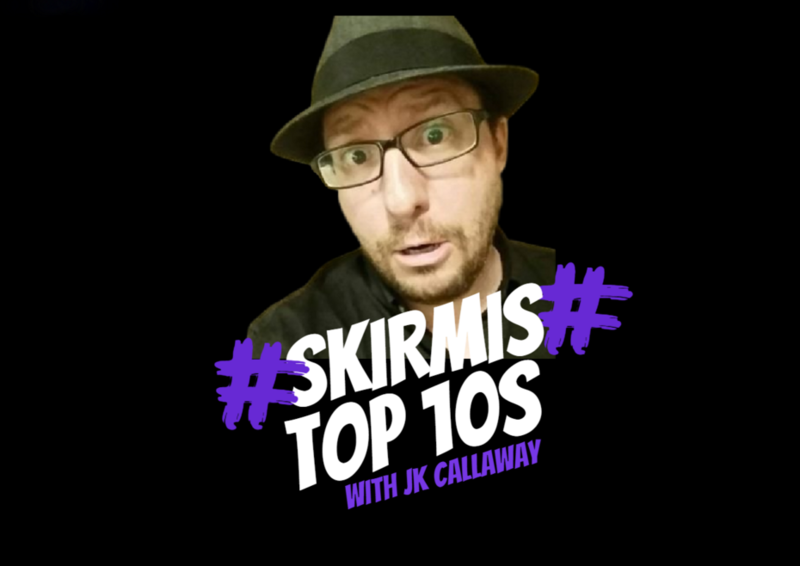 And Now… Here is our Top10 for December 23rd, 2015’s @HashtagSkirmish Game #ImBrokeBut! #ImBrokeBut I can be fixed. #ImBrokeBut I'm rich in heart and spirit. #ImBrokeBut I'm glad I spent it all on my 3 beautiful grandkids!